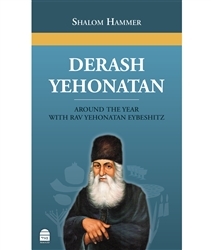 In Derash Yehonatan, Rabbi Hammer introduces the modern reader to key passages from the writings of Rav Yehonatan Eybeshitz. Never before translated into English, Rabbi Hammer makes these writings accessible to the English-speaking public for the first time. 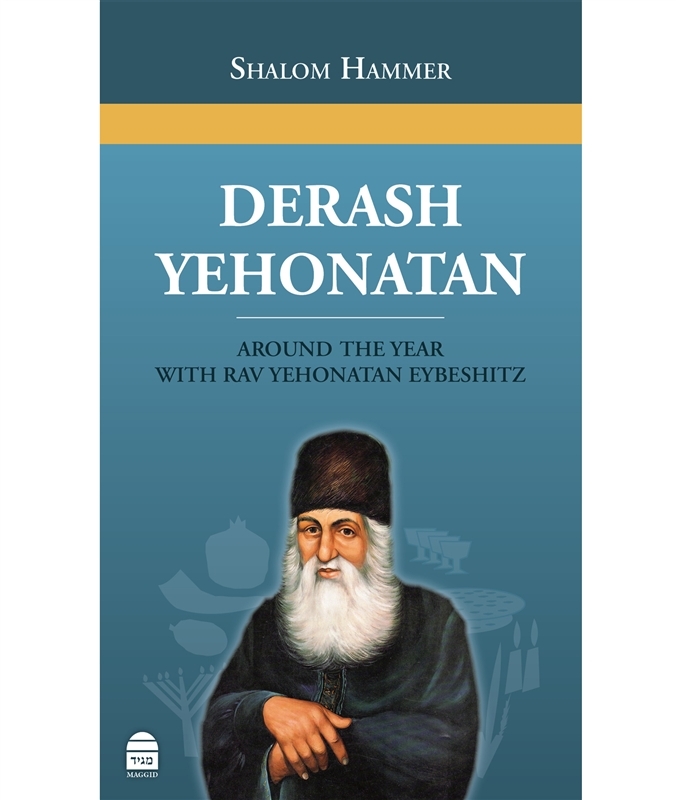 Revolving around the central theme of the Jewish holidays, the series of vignettes presented in this book provide a taste of the scope and complexity of Rav Yehonatan's thought. Author's notes following many of the passages tie Rav Yehonatan's writing to some of the vital issues with which we struggle in the modern world and in our daily lives, demonstrating the Rav Yehonatan's lasting influence and the timeless nature of his writing.